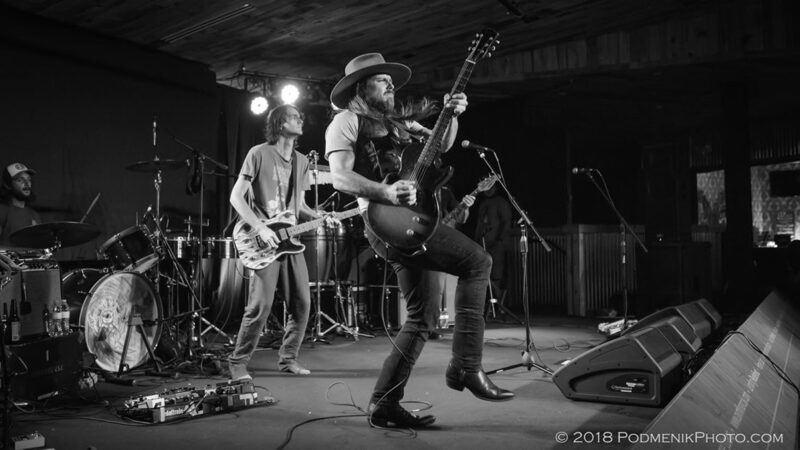 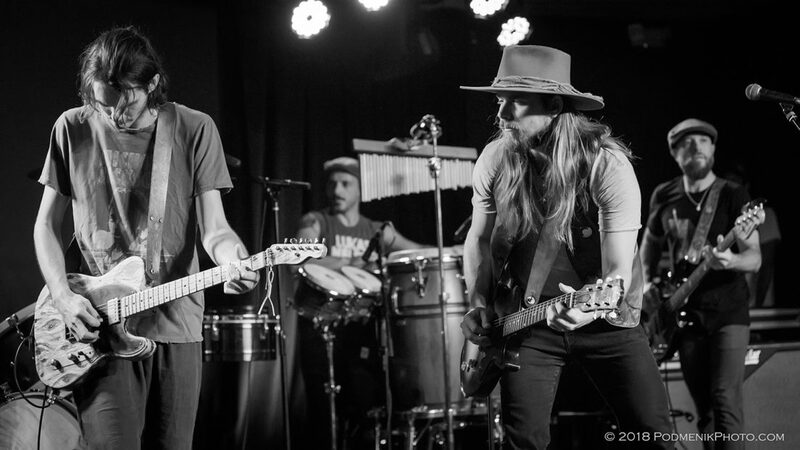 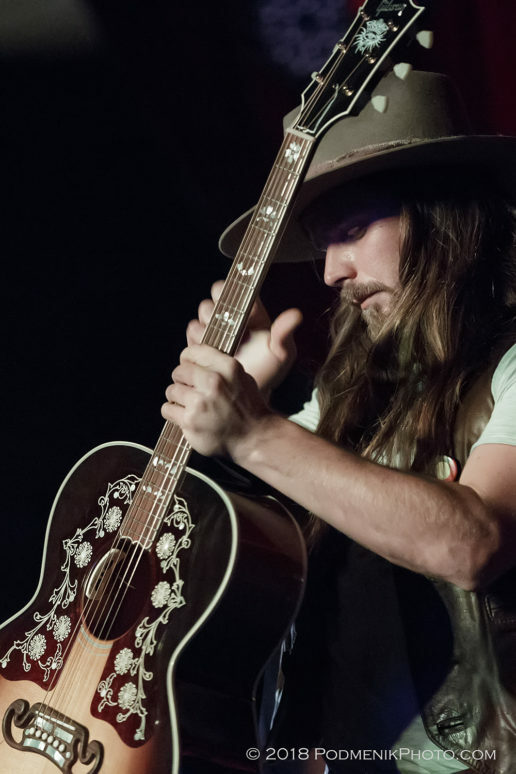 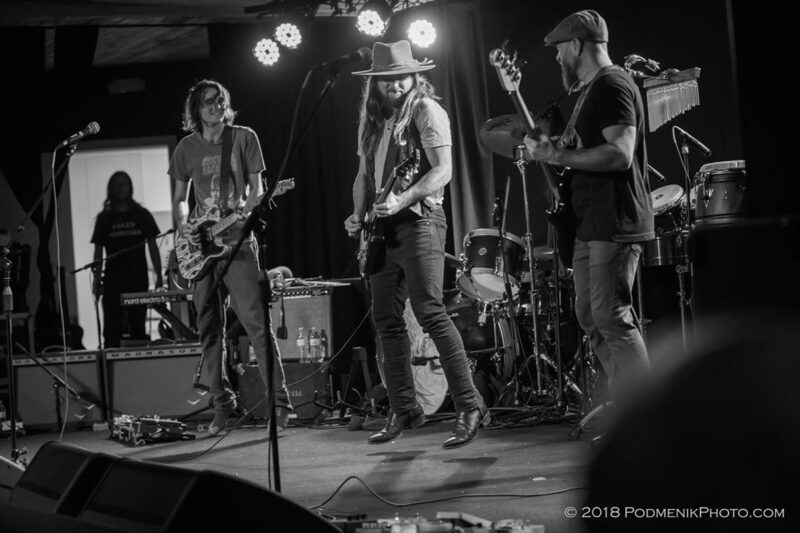 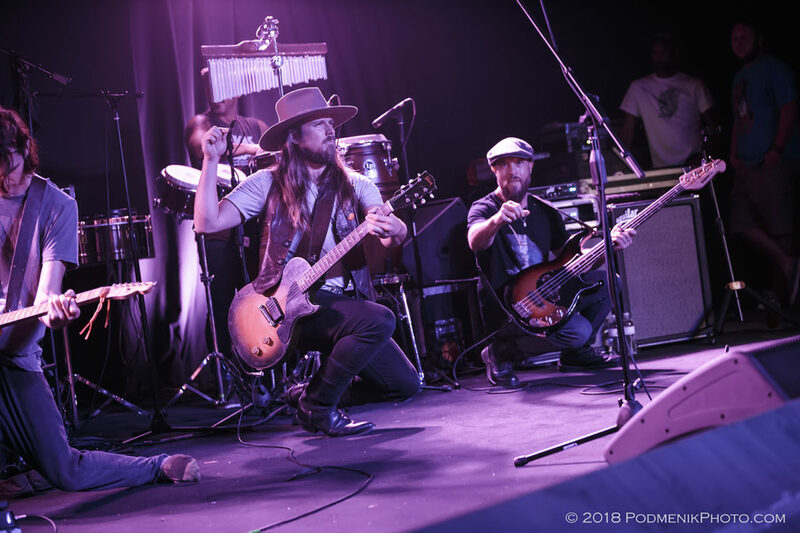 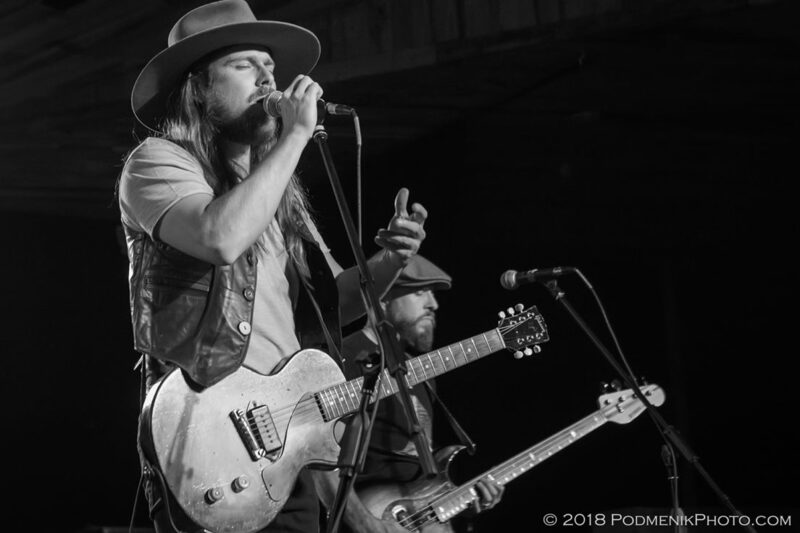 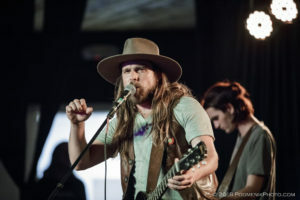 NEWPORT NEWS, VA: Surrounded by music his entire lifetime and mentored by legends, Lukas Nelson has paid with time, work, and sweat to earn his own way up the musical ranks and not rely on any advantages that having Willie Nelson as a father may offer. 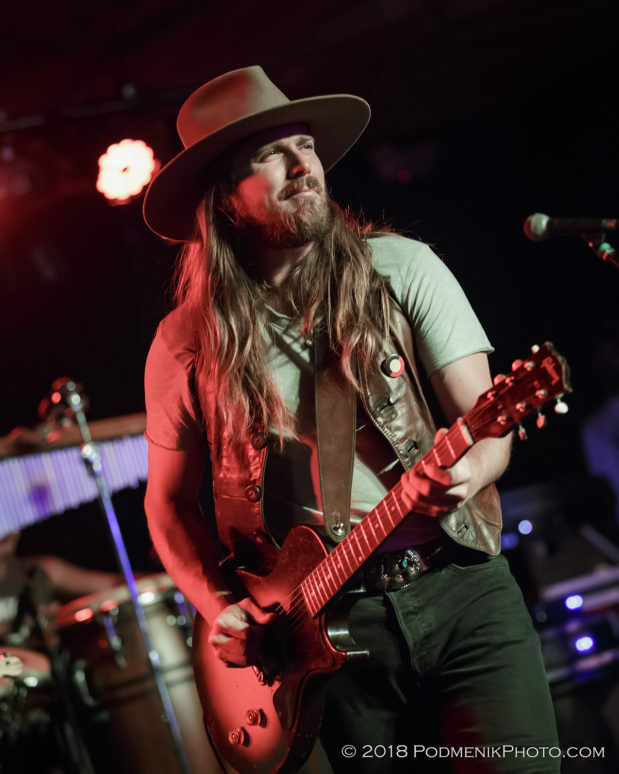 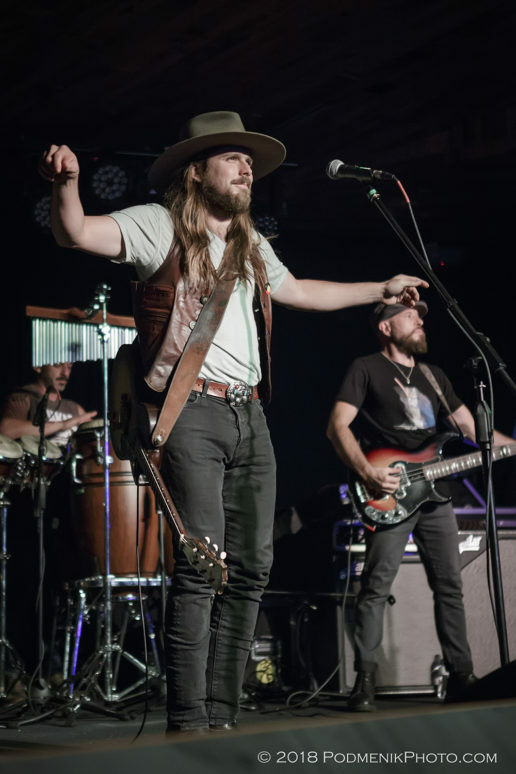 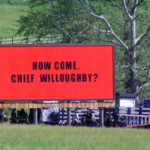 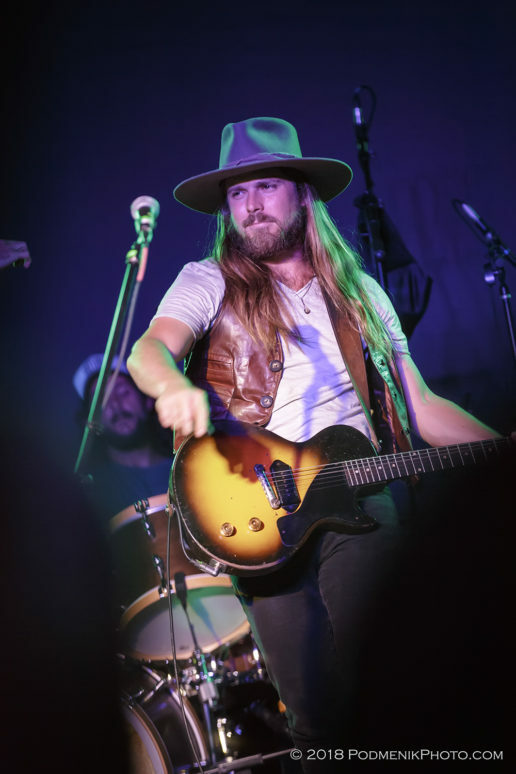 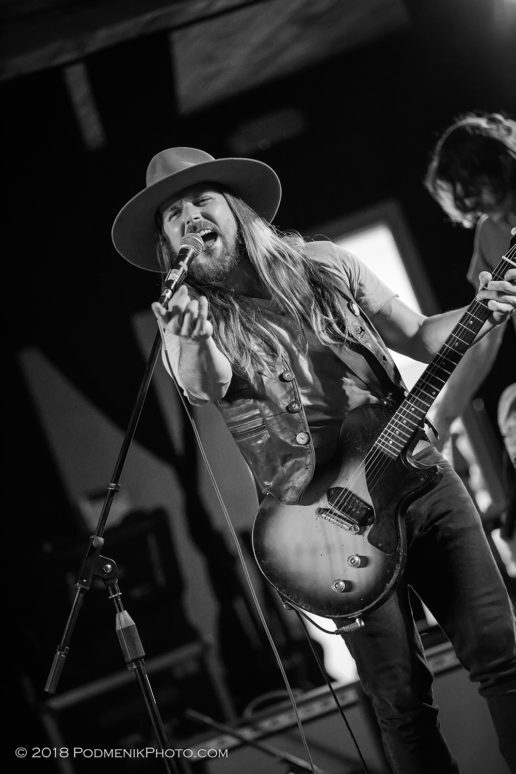 At the age of 29, he has been working steadily for ten years honing his craft and touring…creating his own material that has an original bent, yet with vocals that have a touch of Willie in them, naturally. 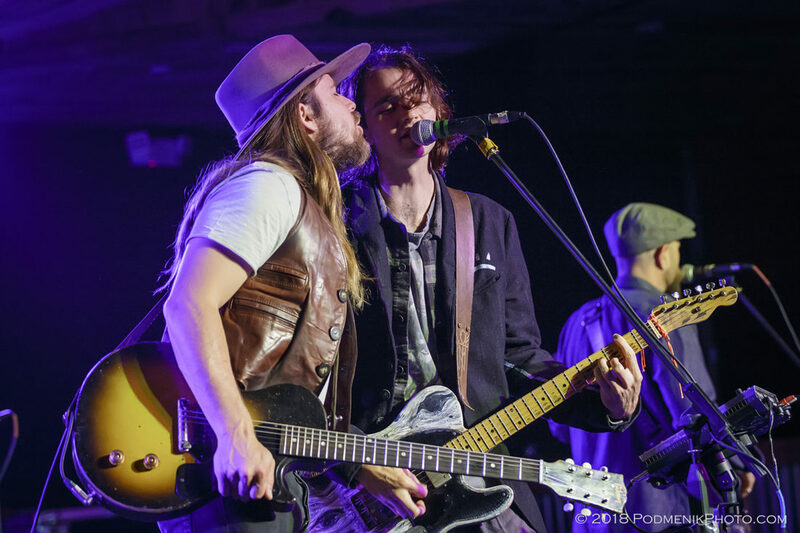 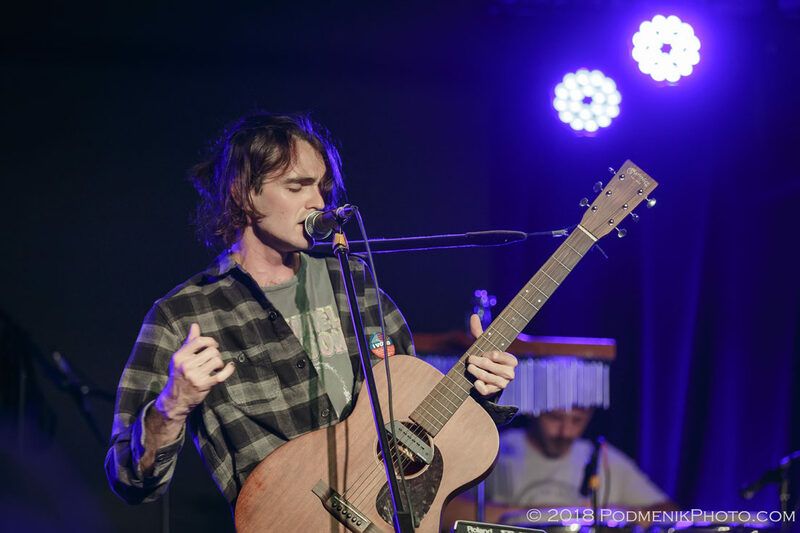 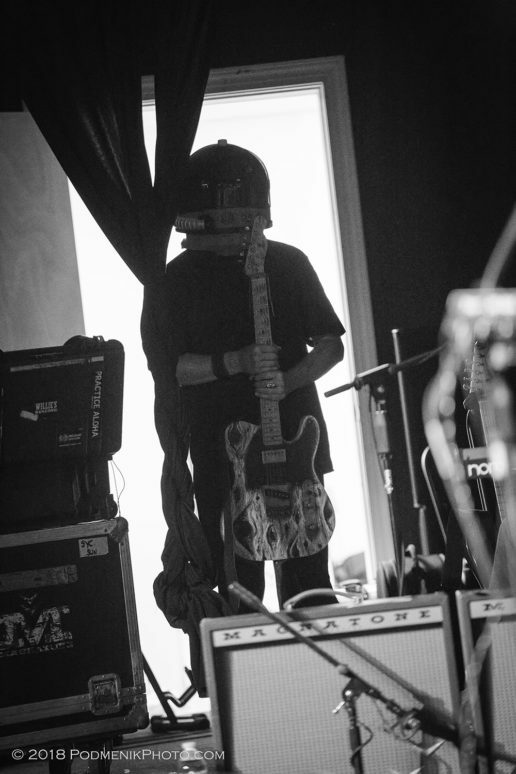 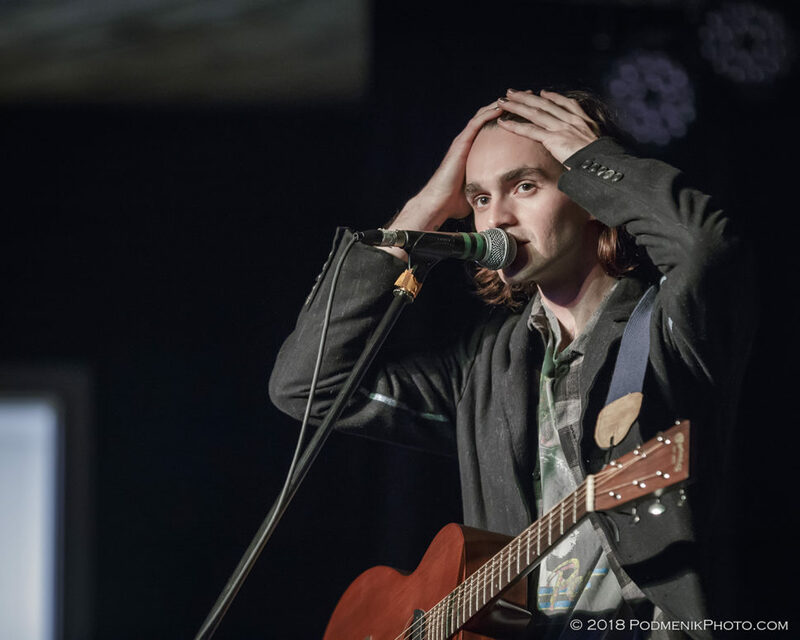 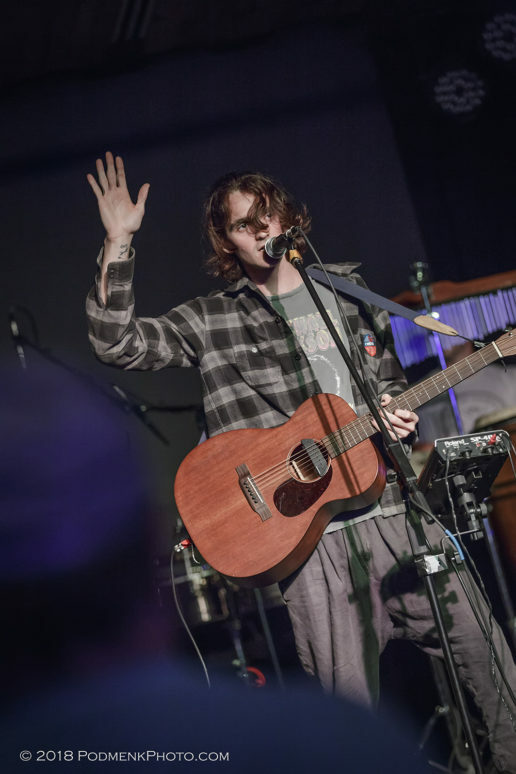 Joined on tour with support of younger brother Micah Nelson, the two traded off time onstage in each other’s projects, with Lukas stepping out for Micah’s Particle Kid and Micah returning the favor for Promise of the Real. 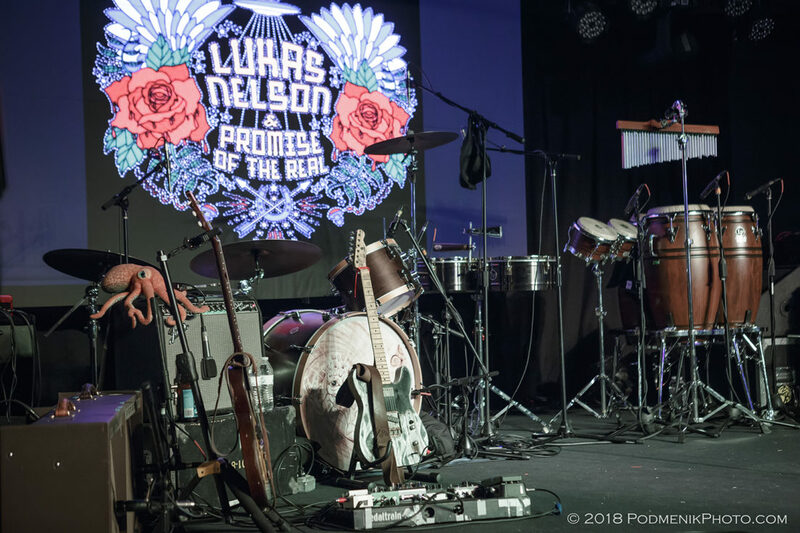 Several big projects have come together for Lukas recently, being tapped to play as touring band with none other that Neil Young since 2015, then the release of his self-titled album in 2017 which garnered a nomination for Group of the Year for the Americana Music Awards, and recently being tapped in musical creative contribution for upcoming film A Star is Born, featuring Bradley Cooper and Lady Gaga.